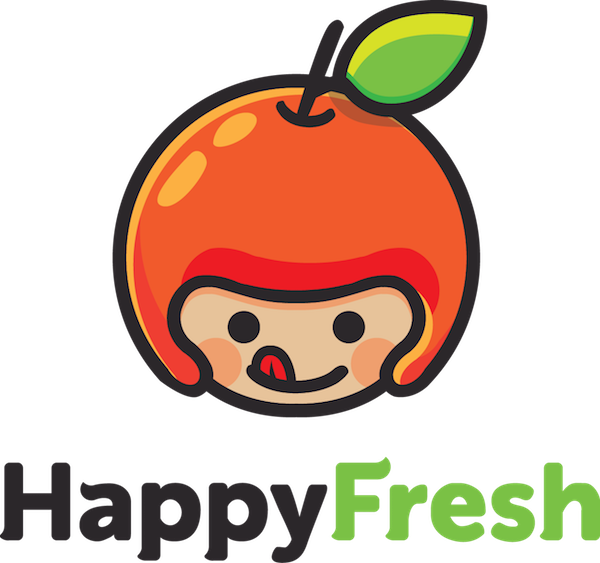 HappyFresh is an app that provides grocery delivery in as little as one hour. All you have to do is download the HappyFresh app and order from a store near you. 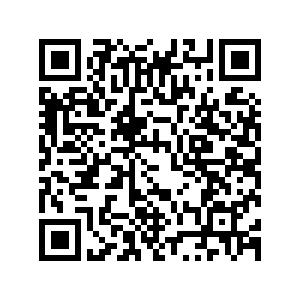 Our aim is to make things easier for you and provide great service. Our personal shoppers ensure that they only choose products and produce that are in great condition, just like you would do if you went to the store yourself! Our shoppers will brave the traffic and long lines to get your groceries to you while you get to spend time doing something you love. We make sure that you don't have to put any effort into keeping your home and kitchen fully stocked with everything you need. If you have decided to throw a last minute party or dinner we've got you covered. Blocking out time during the weekend for grocery shopping instead of being with your family and friends? Forget that, you don’t even need to leave your bed to get your groceries.